A unique combination of 2500 conical pocket springs and responsive memory foam. The mattress provides five luxurious layers designed to fit to the body contour and help to achieve the best quality of sleep. 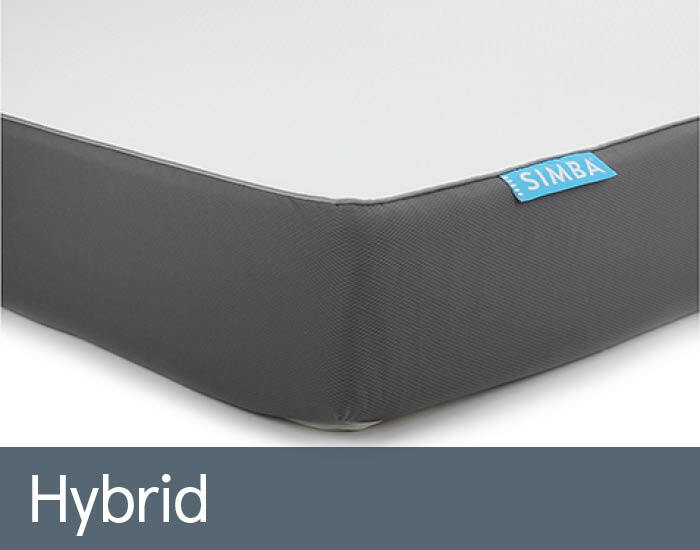 All Simba mattresses are 25cm deep and contain a hypoallergenic air flow sleep surface that provides freshness and temperature control. Every mattress comes with a 10 year manufacturers guarantee.